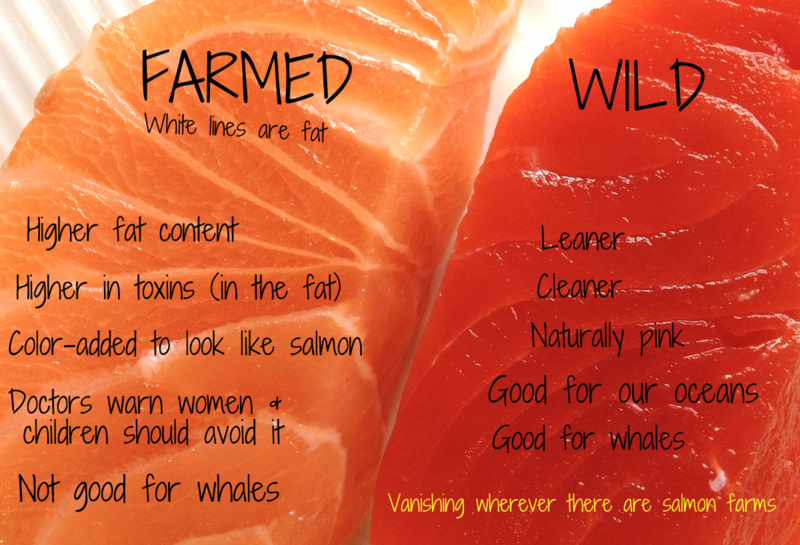 Perhaps you've wondered about the nutritional value of our salmon, so we wanted to break it down for you! 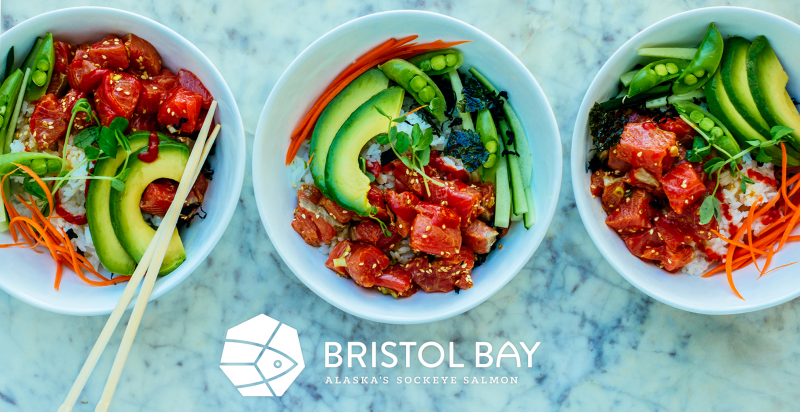 Alaska seafood is a complete high-quality protein, as well as a key source of marine omega-3 fatty acids (DHA and EPA), and is naturally high in many essential vitamins and minerals including A, B-12, D and E.
1. While vegetables are roasting, whisk olive oil, maple syrup, mustard, poultry seasoning and garlic in a small bowl. 2. 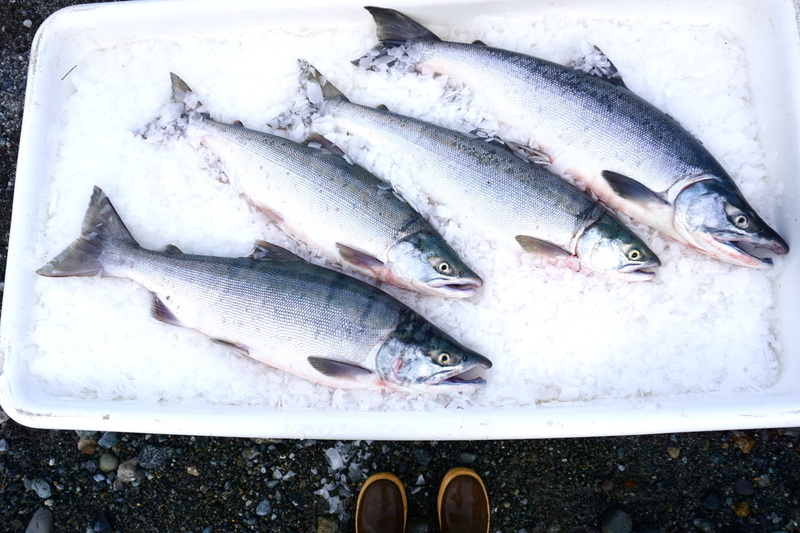 If using frozen Alaska salmon, rinse fillets under cold running water to remove any ice glaze. Pat dry with paper towels. Coat salmon with mustard-maple mixture. 3. 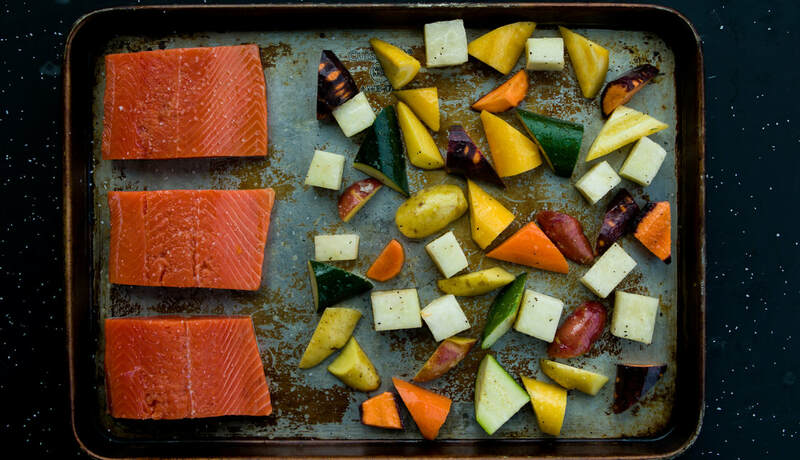 Remove baking sheet from oven; turn vegetables over with spatula, then move vegetables closer together, making room to add salmon. 4. Place fillets on sheet; return to oven. Cook additional 15 minutes for frozen salmon or 10 to 12 minutes for fresh/thawed, just until salmon is opaque throughout. 5. To serve, portion one-fourth of the vegetables with a salmon fillet. ​Recipe by Bruce Bush, Bushes Bunches Farm, Palmer, Alaska. 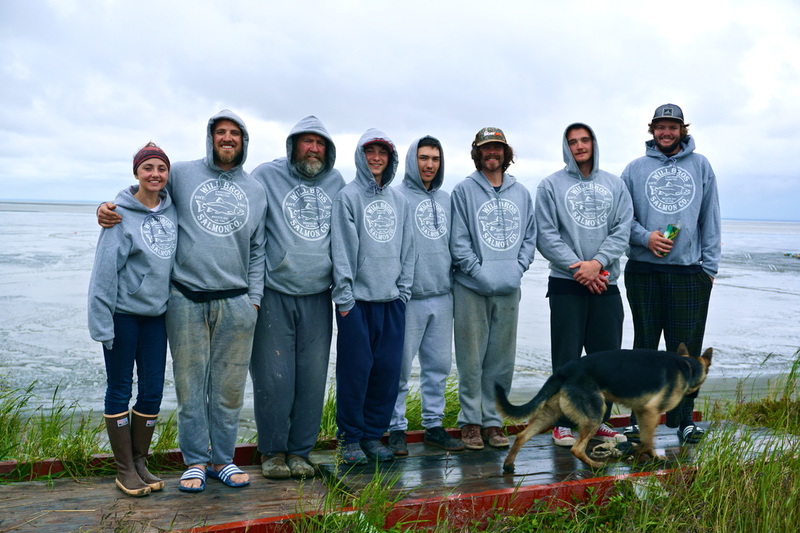 The Williams Family is celebrating 50 years of fishing in Alaska! We are so grateful for the memories that've been made and how far we have come since we first placed our nets out in 1967. We are celebrating by extending our Co-Op signup to July 1st, so join now and become part of our story! Here is a short video to share some of our precious memories with you. Did someone say Salmon Posole?? Thats right! 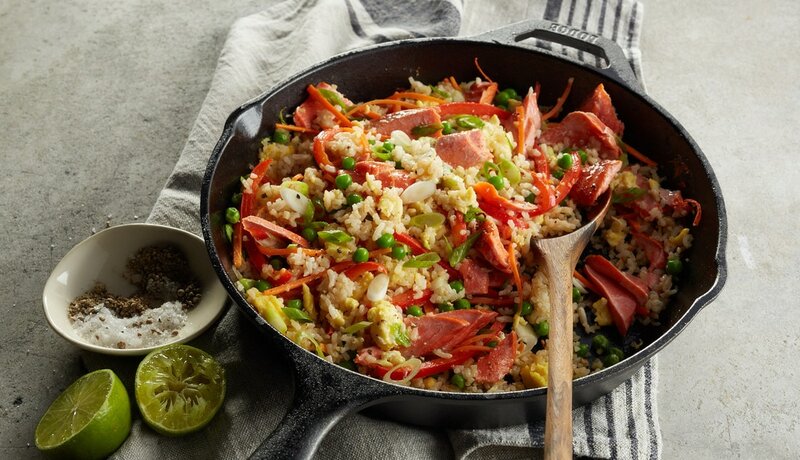 We've put our Wild spin on this traditional, Mexican dish and boy is it delicious! 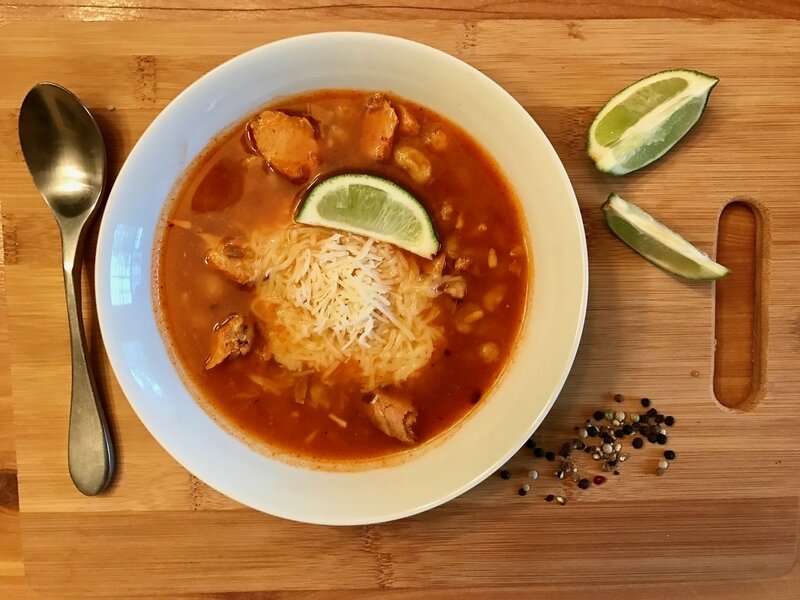 If you saw us at the Vines & Pines wine festival or have been to our Willbros food truck you may have tried this wonderful recipe, but regardless you should definitely try it now! This recipe is super simple and sure to please. It makes quite a bit, perfect for potlucks, family dinners, and leftovers! 1. Thaw Salmon Filet and Red Chile: Place filet in the refrigerator and allow to thaw for most of the day, or place in a sink of Cold water until thawed. Set Red Chile container in warm-hot water until thawed. 2. Preheat oven to 425: Place thawed filet on a baking sheet and dress with your favorite seasonings. For this recipe we usually do a touch of olive oil, salt, pepper, and garlic salt. Place Salmon in the oven and cook for about 12-15 minutes or until completely cooked through the center (should have turned a pale pink). 3. Combine ingredients: In a large soup pot add the can of Hominy, Red Chile, and 2 Red Chile containers full of water (or 28oz). Simmer on medium heat and add the Vinegar, Lime juice, and spices. Season to your own taste buds, but we use about 1-2 tbsp dried oregano, 1/2 tbsp cumin, 1/2 tbsp garlic, and 1/2 tbsp pepper. Once the Salmon is fully baked, break up into small chunks with a fork (being sure to separate the skin) and add to the pot. ​4. Garnish and enjoy! : Serve warm topped with shredded cheese, chopped onion, and lots of fresh lime juice! We are in love with this easy Salmon Taco recipe! We've been serving them up at our Willbros food truck in Ruidoso, NM and everyone is WILD about them (pun intended). We love tacos because you can throw just about anything in a warm corn tortilla with our wild sockeye and its going to be delicious. 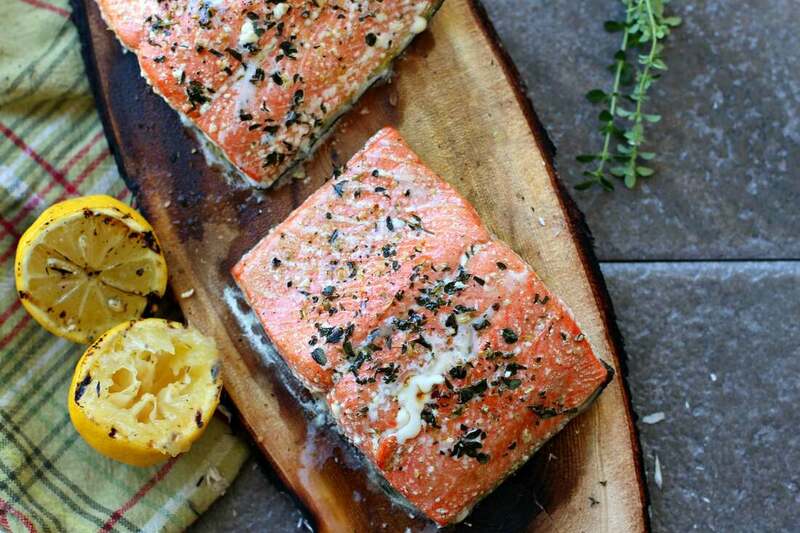 Plus its a fun and different way to prepare your wild salmon and we love being creative with our favorite fish! Give them a try! ​You can prepare your salmon just about any way, but we like to thinly slice the thawed filet or portion into about 1/2 inch thick strips. Now you've got a tough decision to make, grilled or deep fried? Or both! Our fan favorite is deep fried in our super simple batter. All you need is Krusteaz pancake mix and Sprite or 7-Up! Roughly gauge the amount of batter you will need for the number of tacos you'll be making, about 2 cups of Krusteaz is usually good. Slowly add the soda while blending with a fork until the batter reaches the perfect consistency, runny enough to dip the salmon, but thick enough to coat it well. Dip the salmon strips and fry until golden brown in a deep fryer or a pot of hot oil, about 3-4 minutes. Be sure to be safe when frying! Or if you prefer grilled, just place the salmon strips in a hot, greased pan or on the grill and flip until both sides are a pale pink. This next part is a work of art, assembling the perfect taco. We use corn tortillas and always warm them in a skillet or on the grill first. 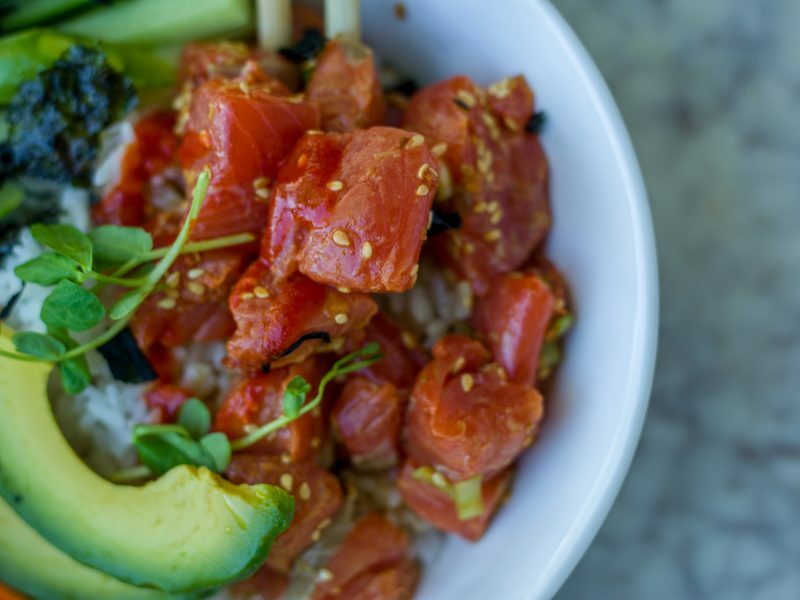 Start with your prepared salmon and then finish with your favorite toppings! Some of our favorites are shredded cabbage, goat cheese, avocado, tomatos, and lots of fresh lime juice! Other good fillers are black beans, roasted corn, sautéed veggies, salsa, fresh cilantro, green chile, and onion. Whatever your style they are sure to be delicious! If you live in the Ruidoso area come on by the Winter Park and try our signature Wild Tacos! Unless you live on the coast of Alaska, your salmon should be frozen! Vacuum sealing and freezing our Sockeye right when it's fresh out of the water preserves the fish's firm texture, vibrant color, and delicious nutrition. And if you have tasted our salmon you may have thought to yourself, "Wow, this doesn't taste fishy like other salmon I've had." That's because it's better! For your body and your taste buds. Beware of "fresh" fish that is thawed and laying on ice at the market. It most likely has been frozen then thawed at a too high a temperature and is getting fishier and fishier by the minute. 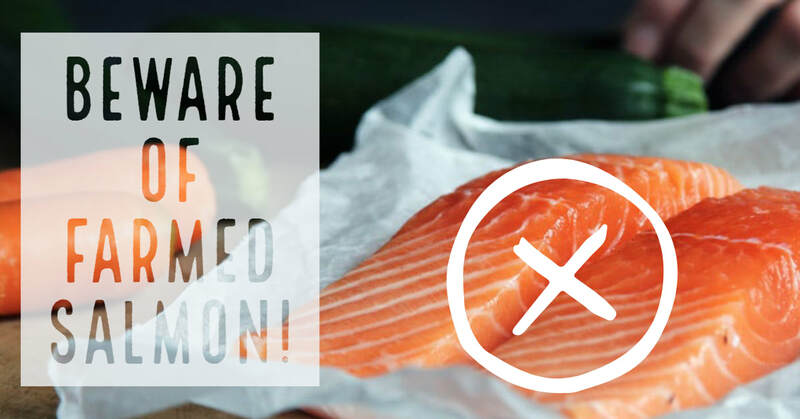 Hopefully it has not ruined your taste for salmon already and if it has I encourage you to try our salmon because it really is that different and you shouldn't miss out on the taste or amazing nutrition. 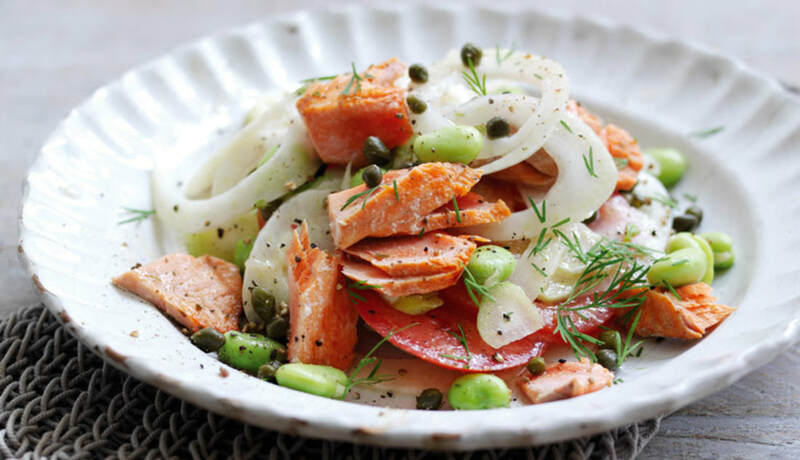 Our process ensures a shelf life of around 1 year for frozen salmon! You should thaw your salmon while it's still in the vacuum sealed bag. Water in direct contact with the fish can wash away the color and flavor. Put it in a sink of COLD water to let thaw. Thawing too quickly with warmer water can diminish the flavor and texture. Or you can cook it frozen! Just rinse the frozen fish with cold water and cook for about 20% longer than your recipe calls for. Once it's thawed you still have 5-7 days to consume it as long as it is kept in a refrigerator at 38º or less, but you begin to loose quality as soon as it is thawed so it's best to cook it soon! If you have any questions about how to keep or cook salmon or the benefits of wild Sockeye comment below or contact us! 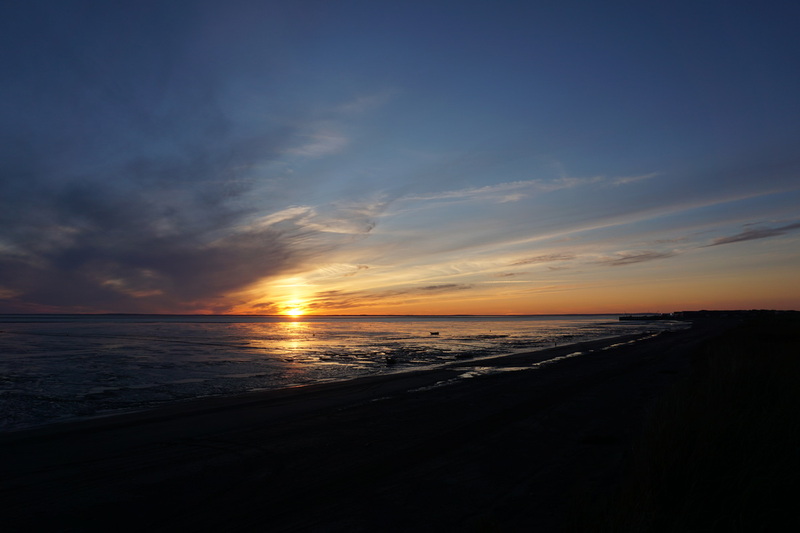 Bristol Bay is one of the most vibrant, diverse, and beautiful ecosystems on the coast of Alaska and our fishing site is nestled right in the middle of it all. One of the many animals that visit this area every year is the Beluga Whale. Belugas are white, medium sized whales that travel in large groups. They are known as "sea canaries" due to their extensive repertoire of whistles, grunts, and clicks. They also use echolocation to navigate under the ice, find prey in murky waters, and communicate across watery distances. Every year they visit this area to feast on the smelt and they often pass right by our cabin when the tide is high. This morning we had a 23ft tide, high at 9am. The water line laps at the bottom of the staircase that carries us 35ft up the bluff to our cabins, which gives us the perfect vantage point for viewing the ocean and the Belugas. A ways out off the shore appeared a long, white line of Beluga backs. 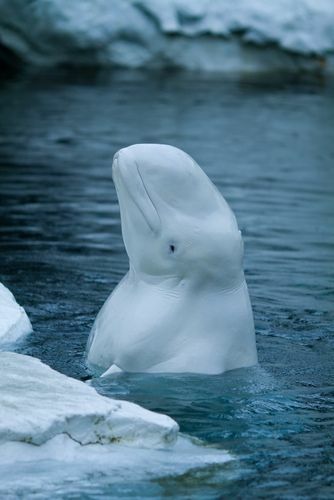 Unlike other whales, such as Humpbacks, Belugas only slightly surface out of the water, showing only a portion of their back. They travel in a single file line back and forth between river inputs where baby salmon are heading out to sea. It is quite a site to wake up to and such a great reminder of how amazing this ecosystem is. One of the most important things to us is that our customers feel connected to and confident in the source and quality of their food. We want to connect with you too and as we begin this 2016 fishing season we are committing to reserve this space just for that! This blog will be filled with stories, recipes, photos, information, and answered questions. 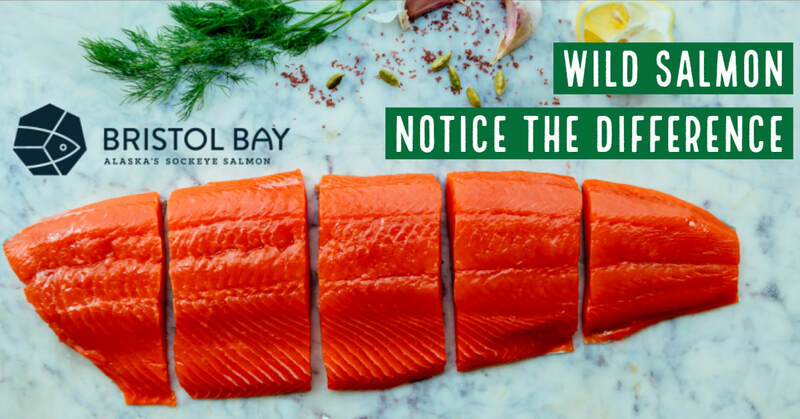 A platform to connect you to every person and aspect behind our Wild Sockeye Salmon. We are filled with excitement as this season unfolds and hope that you will follow along with us on this journey!